Cody Gibbs is a Senior Associate in the economic incentive division of Site Selection Group. His responsibilities include supporting the team in securing and complying with national economic incentives such as tax abatements, tax credits, training subsidies, cash grants, and other statutory and discretionary economic incentive programs offered by state and local agencies. 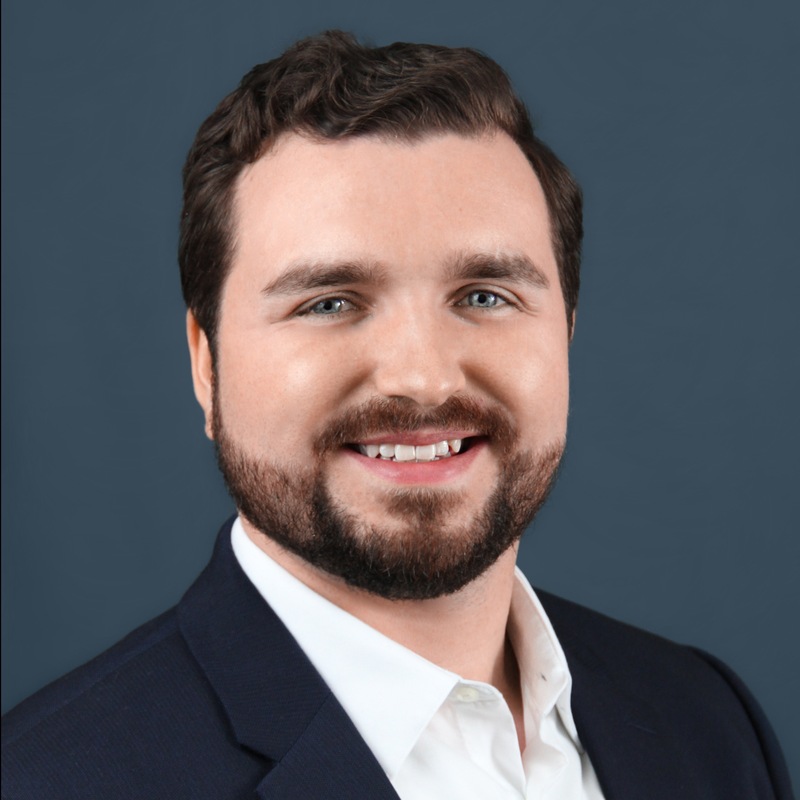 Cody’s previous experience was in the public sector where he worked for local economic development organizations and the Bureau of Labor Statistics. Through his career he has cultivated skills in advanced research, professional writing, and dispute resolution for the incentive compliance processes.